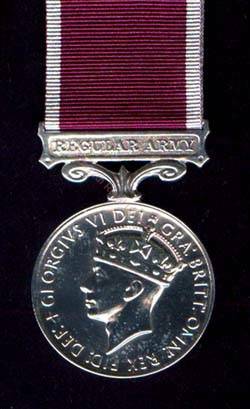 Awarded to soldiers for exemplary conduct over a large number of years. This qualifying period has changed several times since 1830. 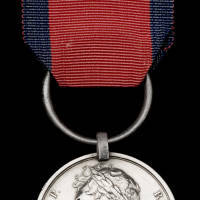 The reverse design on the medal has also changed many times over the years.